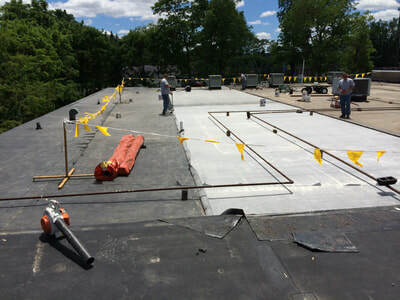 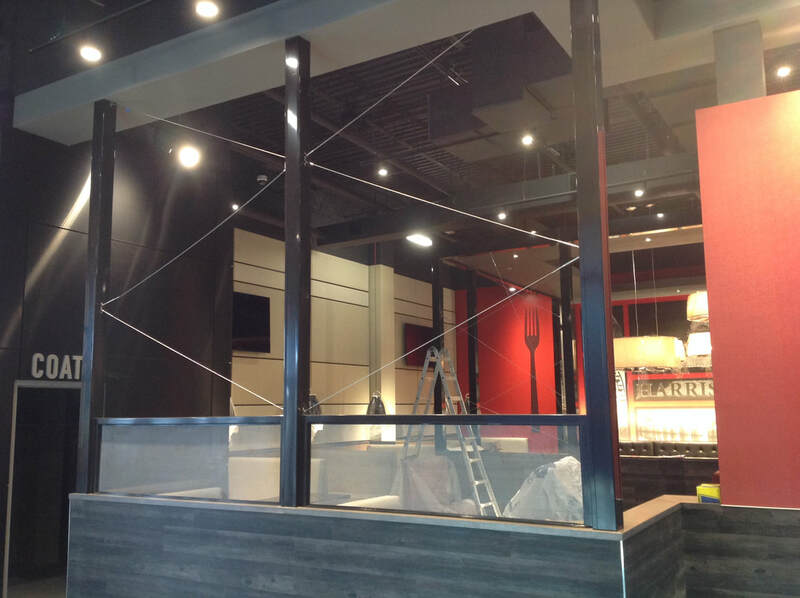 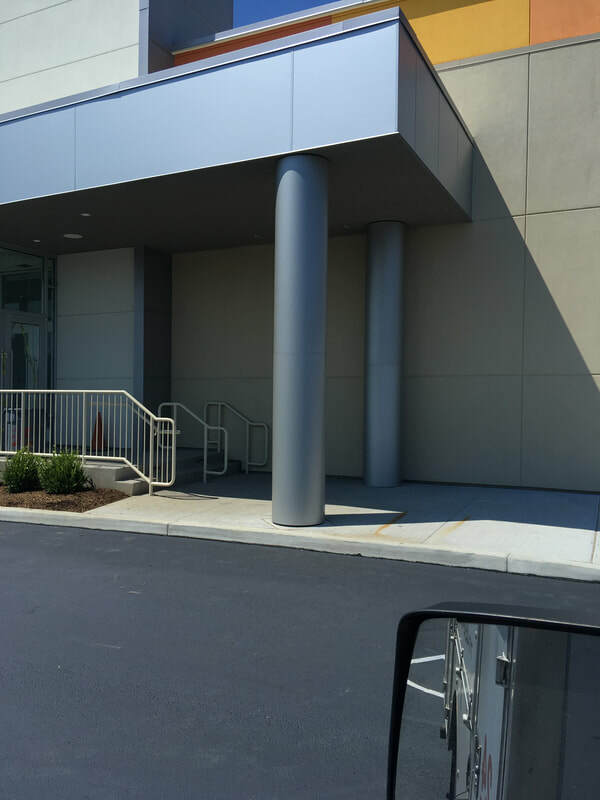 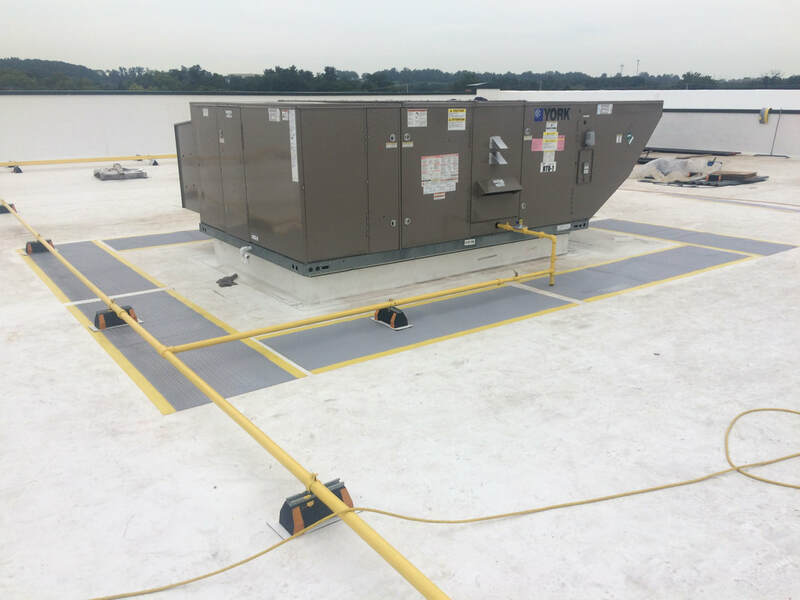 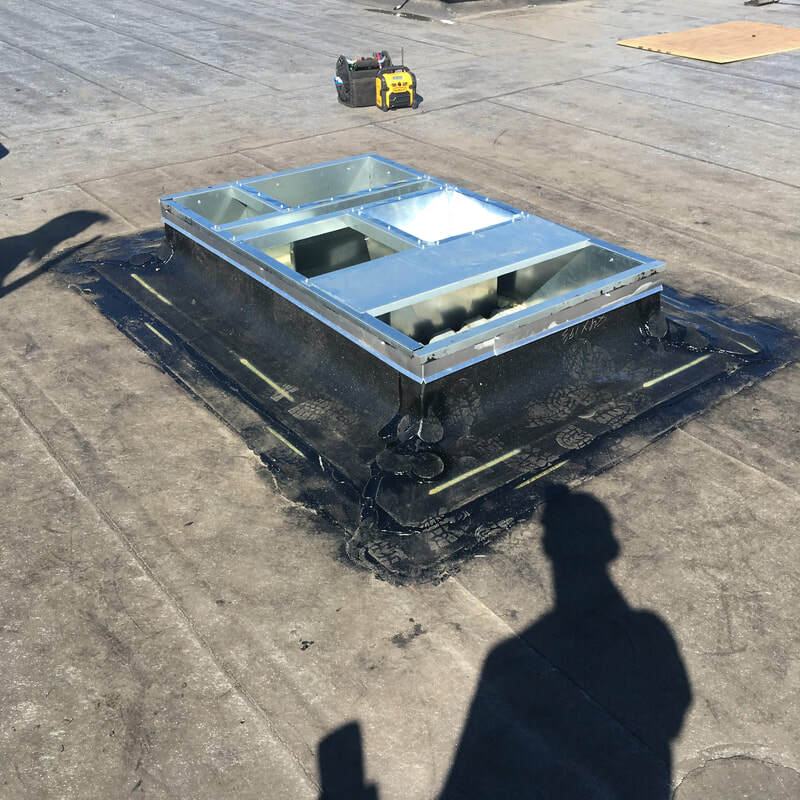 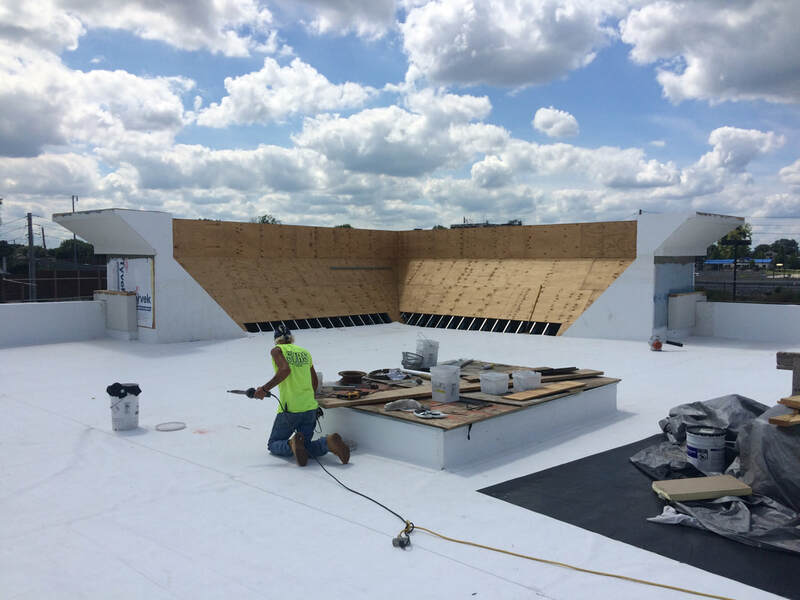 SVRS has over 30 years of commercial roofing experience and has proven record of delivering an outstanding product on time and within budgets. 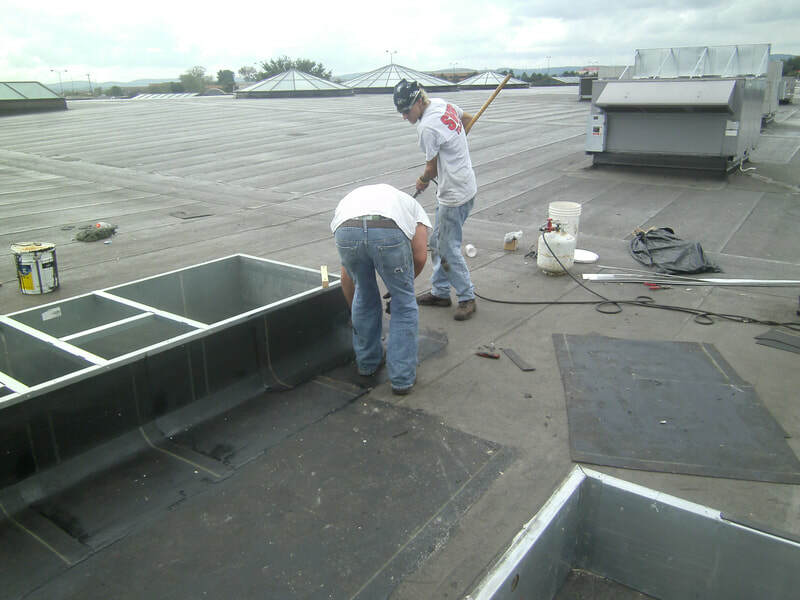 We have the knowledge, expertise and leadership to offer sound solutions for your roofing needs. 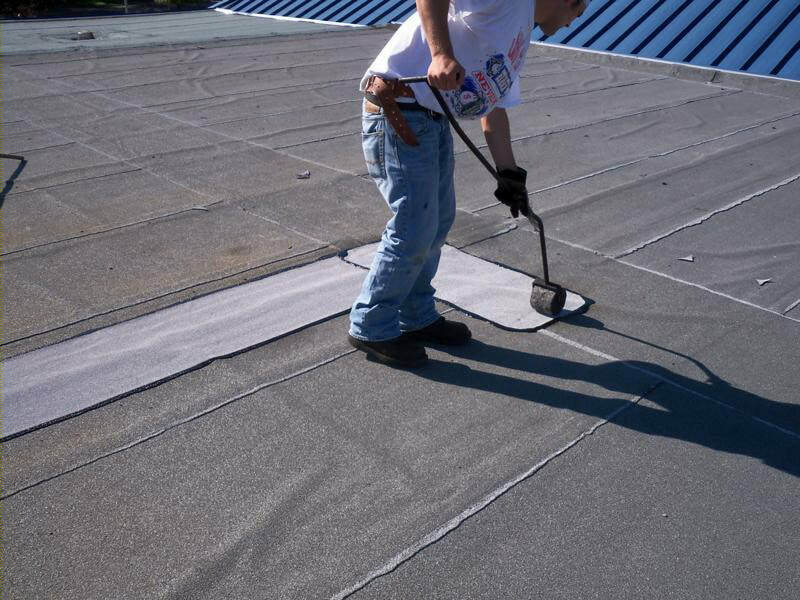 ​" I have worked with a lot of roofers over the years, but I can honestly say this experience was one of the best ones." Eric- Construction Manager-Telecommunication Contractor York PA.